LAROUCHEPAC – August 11, 2018: The question to be answered here is, to which “head” do we refer, when citing this ancient cross-cultural metaphor in our headline? We have insisted, since we began covering the continuing regime change operation in the United States, that the “head” is the Anglo-Dutch imperial system, whose capital is the City of London and whose leading colonial administrators here in the United States, were led most recently by Barack Obama and those he chose to run his intelligence agencies: John Brennan, James Comey, and James Clapper. The torso associated with this “head” here in the United States includes the establishment wing of the Republican Party and the neo-conservatives who, through such institutions as the American Enterprise Institute and the Koch Brothers, are fonts of British geopolitical schemes. The Anglo-Dutch Empire is the entity which has dedicated its intelligence agencies, its controlled media, its think tanks and foundations, Hollywood and all of its other institutions engaged in manipulating mass popular opinion, its bought-and-paid-for Senators and Congressmen, to removing Donald Trump from the Presidency, by whatever means necessary. Trump has completely and repeatedly enraged them by laughing off their power and taking his case directly to the people, ridiculing these “elites” publicly in front of mass audiences, and by threatening to produce a world in which China, Russia, the United States, and similar rational populations fully develop the economies of the world. According to reliable reporting, the President is also engaged in serious discussions with Vladimir Putin about eliminating nuclear weapons, while maintaining the technological capacities of both Russia and the United States. This is a policy, like the Lyndon LaRouche/Ronald Reagan Strategic Defense Initiative, which the British view as a mortal threat to the financial containment, regime change, and information warfare operations by which they maintain their power. 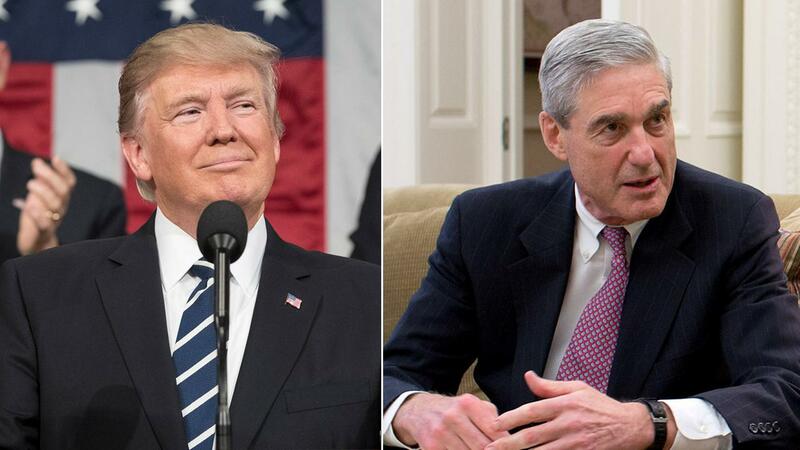 Special Counsel Robert Mueller is simply the designated amoral legal assassin for this imperial entity, the blunt instrument, by which Donald Trump is to be delivered for impeachment, if all goes as planned, at the conclusion of the 2018 U.S. midterm elections.